Xiaomi invested $25 million in iHealth Labs earlier this week, and already it has gadgets to show for it. 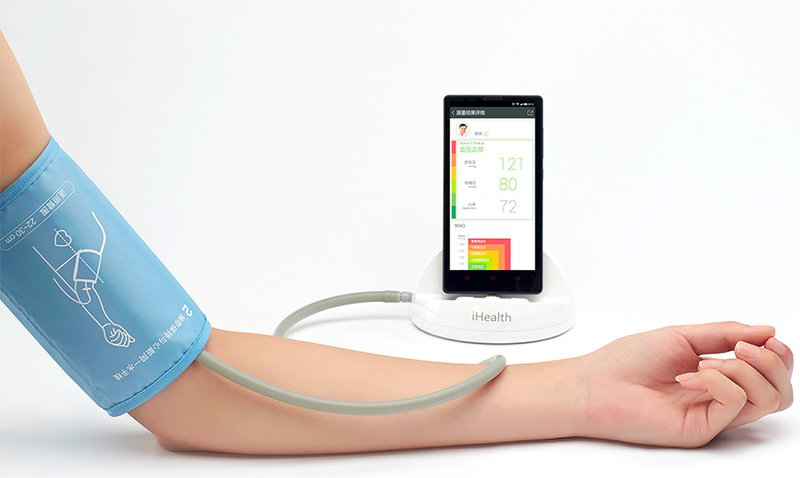 Today the Chinese company unveiled a smartphone dock that turns your phone into a medical measurement machine. Updated: Xiaomi contacted TNW to explain that iHealth Labs owns the iHealth trademark. This article has been updated accordingly, a fuller explanation can be found at the bottom of the story. The dock — which is rather incredibly branded as iHealth, inviting further comparisons/Apple copycat claims — will be available for 199 Chinese yuan (that’s about $33) and is accompanied by an app. Together they track blood pressure (including systolic and diastolic blood pressure) and heart rate. The doc includes an attached pad which is simply attached to a person’s arm, as happens in a hospital, to get things going. The app is then used to operate the device. Xiaomi says that the dock is easy to use — perhaps making it ideal for older customers — while the results can be shared with others, such as friends, family or doctors. Like other Xiaomi devices, this seems like a China-only initiative, for now at least. iHealth Labs, which is a US venture run China-based Andon Health, is focused on health and fitness products, as the name suggests. Xiaomi stepped into this segment when it launched a fitness band — which is priced at an absurdly low $13 — and its involvement in iHealth Labs means we are likely to see it make more moves in this space in the future. The big question is whether they will also be available outside of China. Update: Xiaomi contacted TNW to explain that iHealth Labs owns the trademark for ‘iHealth’ and the company has released products under its brand for Apple devices — for example a similar blood pressure dock that works with Apple phones — long before Xiaomi invested in it. 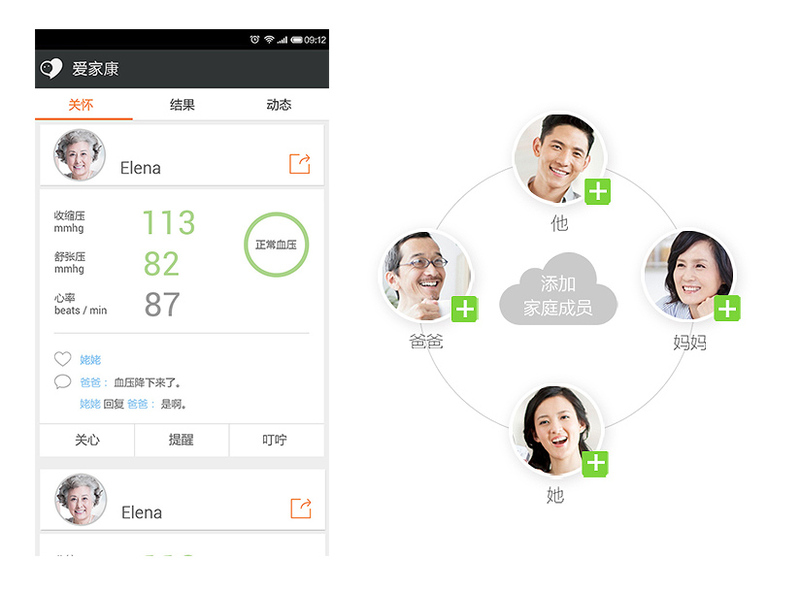 Despite that background, Xiaomi may face some feedback about its association with ‘iHealth’. In this case, that is down to its partner and not any decision taken by Xiaomi regarding product naming. Likewise, perhaps we can wonder how people will view this technology given that Apple has moved into healthcare with iOS 8. Xiaomi has infamously attracted attention for being ‘an Apple clone’, and, though Hugo Barra says the US firm is an inspiration not a blueprint, you can expect that the timely launch of Xiaomi health products (and the less than subtle iHealth branding) will attract negative responses. That’s a shame because, on the face of it, Xiaomi has an interesting product — but it seems to be deliberately courting controversy with the name.